Collaborate. Communicate. Join the discussion. 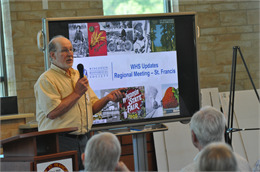 Field Services Representative Rick Bernstein provides updates at the Metropolitan regional local history meeting. 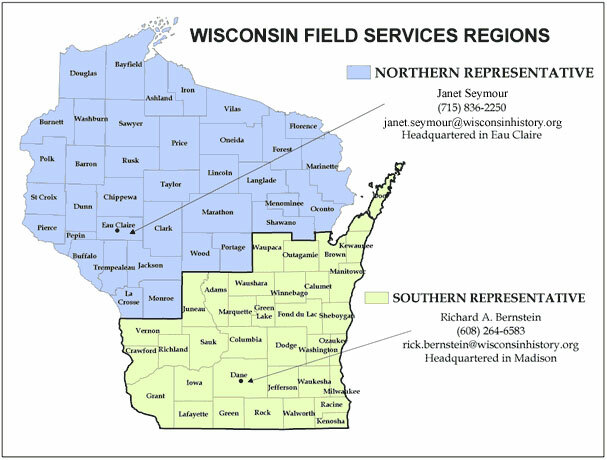 Field Services Representative Kristen Leffelman introduces plans for a new Wisconsin History Museum. 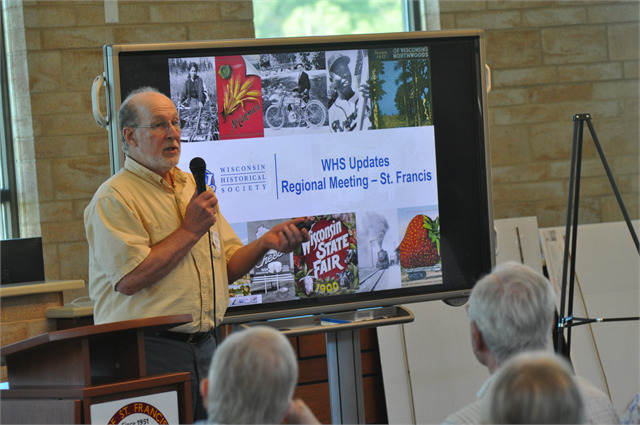 We invite affiliates of the host region, as well as history and other non-profit organizations in the area, to attend these informative events. 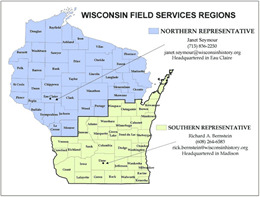 Each meeting will feature updates from the Society and Wisconsin Council for Local History, a brief business meeting and elections, plus presentations and workshops on a variety of topics. 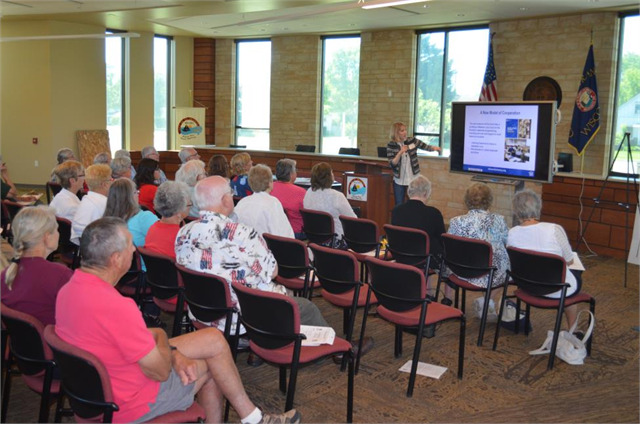 Thank you to all who attended our 2018 Local History Regional Meetings! Check back next year for the 2019 Local History Regional Meeting schedule!